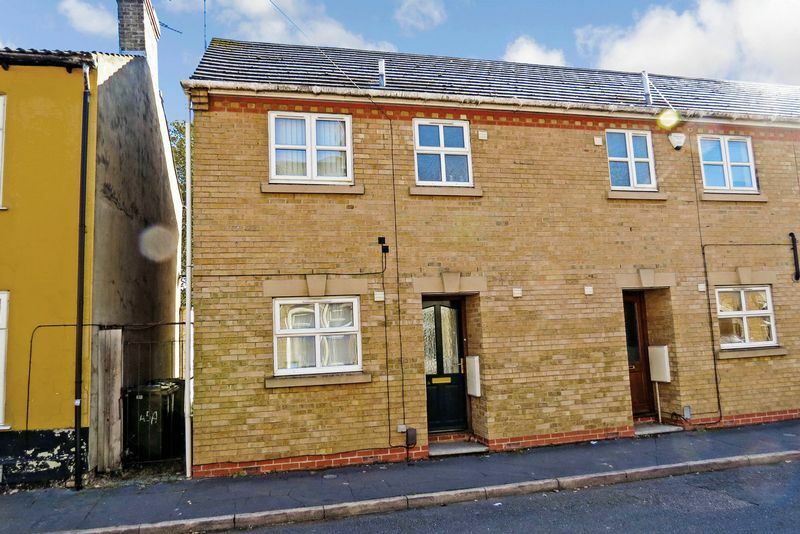 ***EXCELLENT INVESTMENT OPPORTUNITY*** This modern end terraced house has the benefit of a downstairs WC, a breakfast kitchen, lounge, 3 bedrooms and a bathroom. 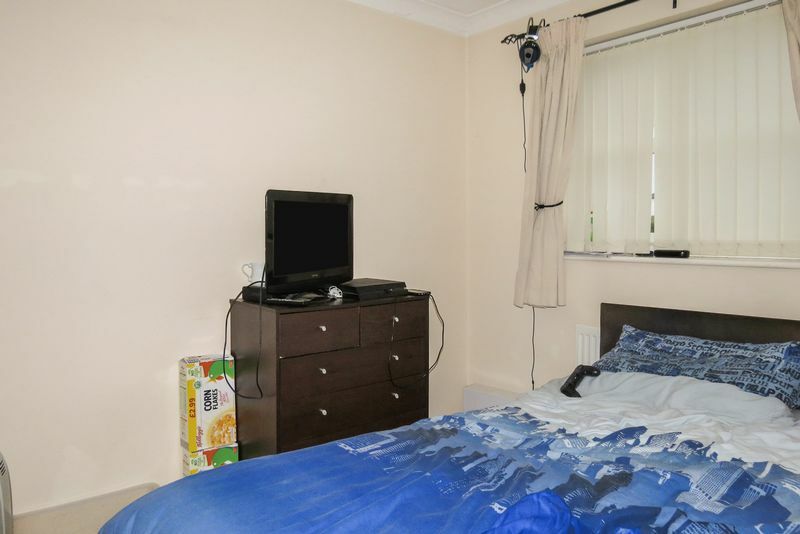 Also, unusually for a property of this type, there is an allocated parking space in a bay to the rear. 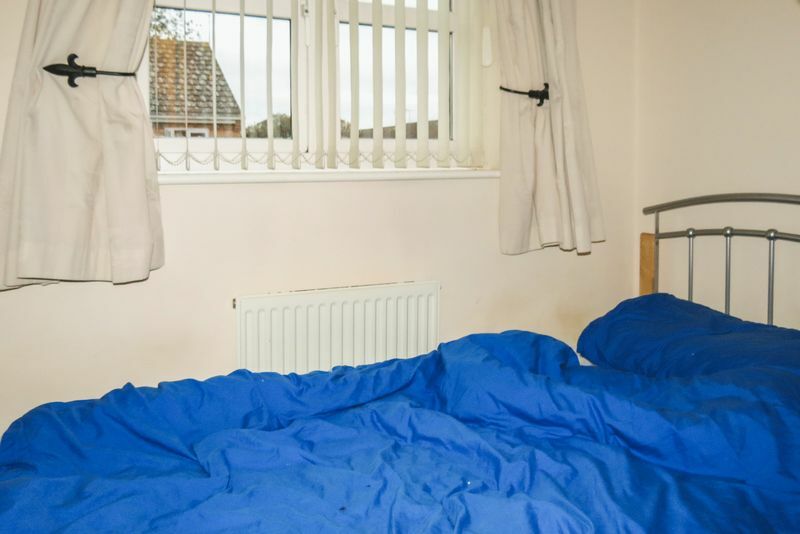 The property has the benefit of gas fired central heating, uPVC double glazing, and it is conveniently located for access to Peterborough city centre. 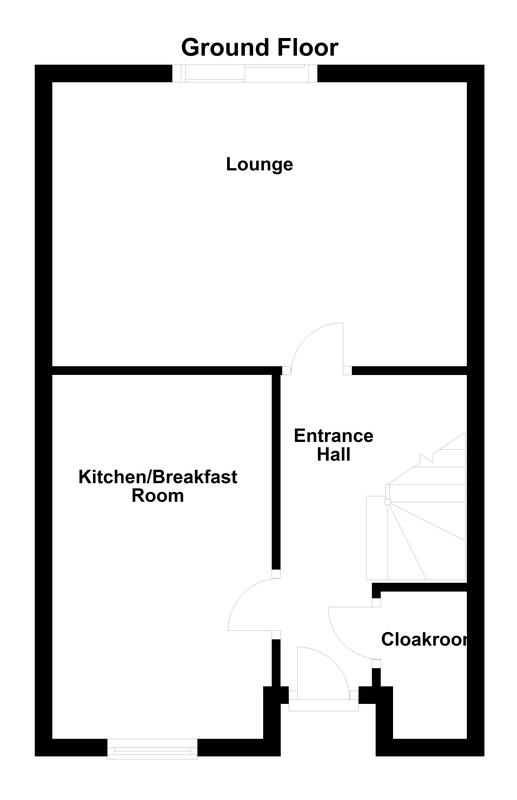 With entrance door, stairs to first floor landing. 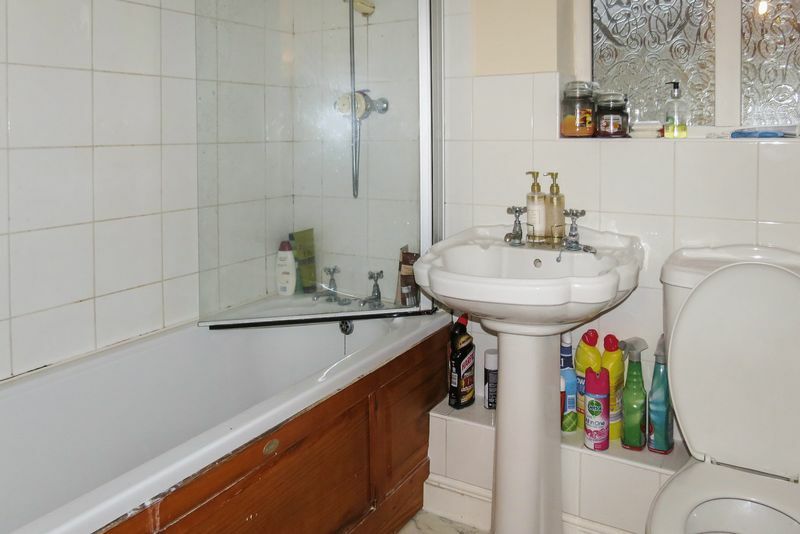 Comprising wash hand basin, low-level wc & extractor fan, radiator. Fitted with a matching range of base and eye level units with worktop space, 1½ bowl stainless steel sink unit with single drainer, integrated fridge/freezer, plumbing for washing machine, built-in electric oven, built-in four ring gas hob with extractor hood over, PVCu double glazed window to front, radiator, ceramic tiled flooring, telephone point, gas fired central heating boiler. 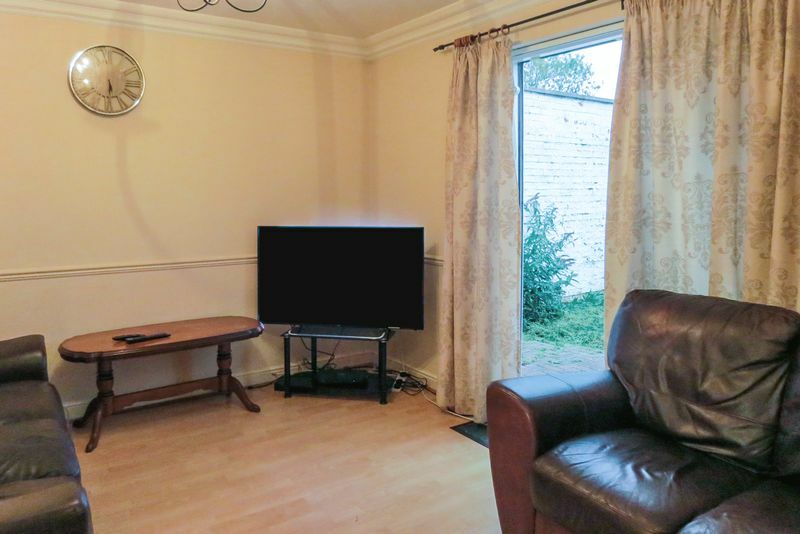 Radiator, laminate flooring, TV point, PVCu double glazed patio doors to garden. 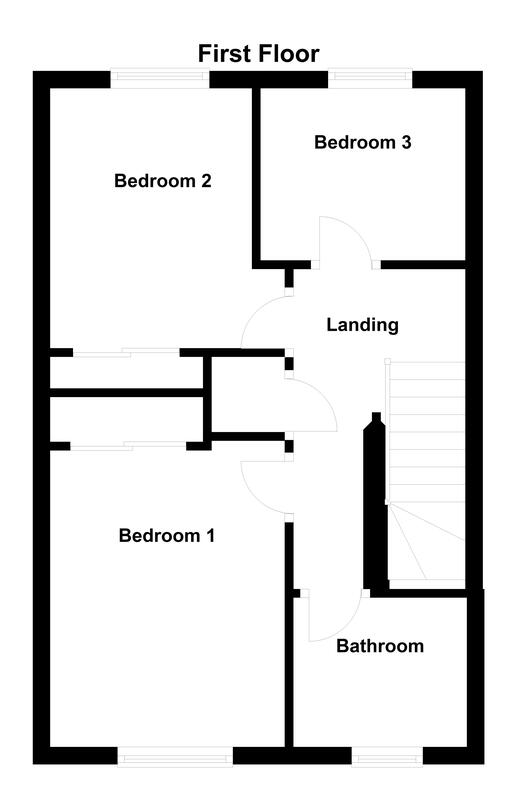 Comprising panelled bath with independent shower over, pedestal wash hand basin, low-level WC, extractor fan, shaver point, PVCu double glazed window to front, radiator. A rear vehicular access leads to an allocated car parking space. 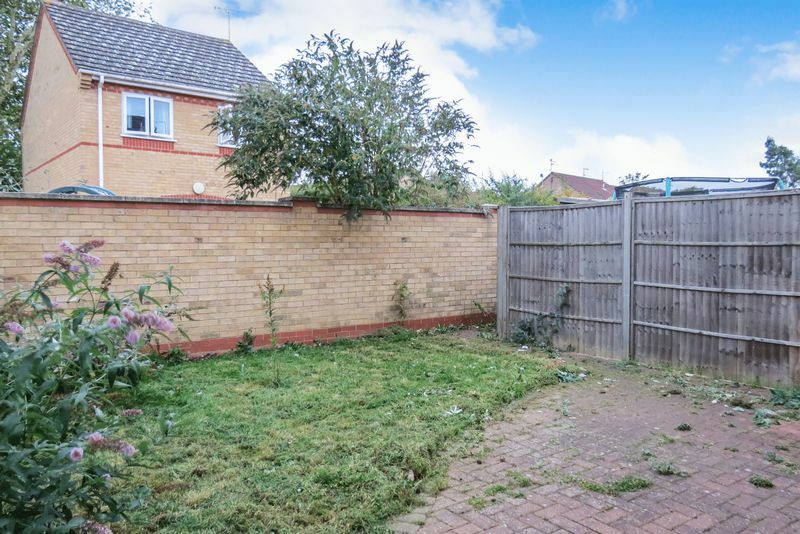 The property has an enclosed rear garden which is mainly laid to lawn. 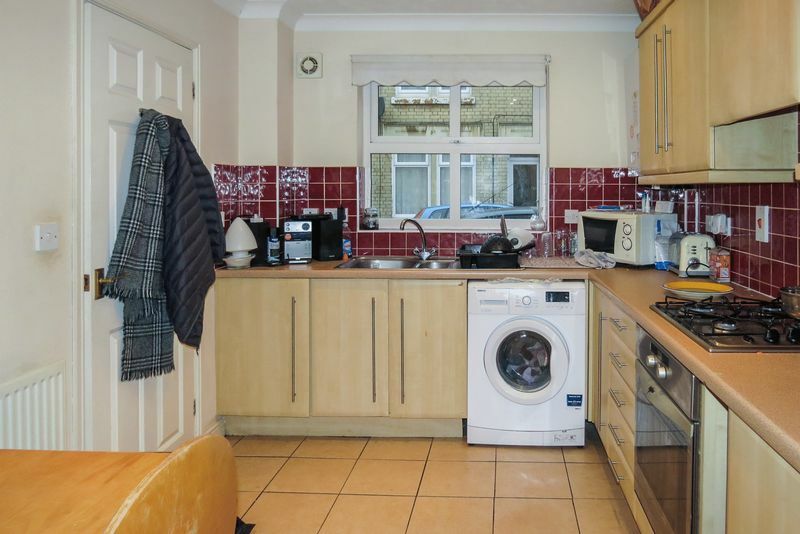 This property is being sold with the benefit of the existing tenant who has an Assured Shorthold Tenancy Agreement. 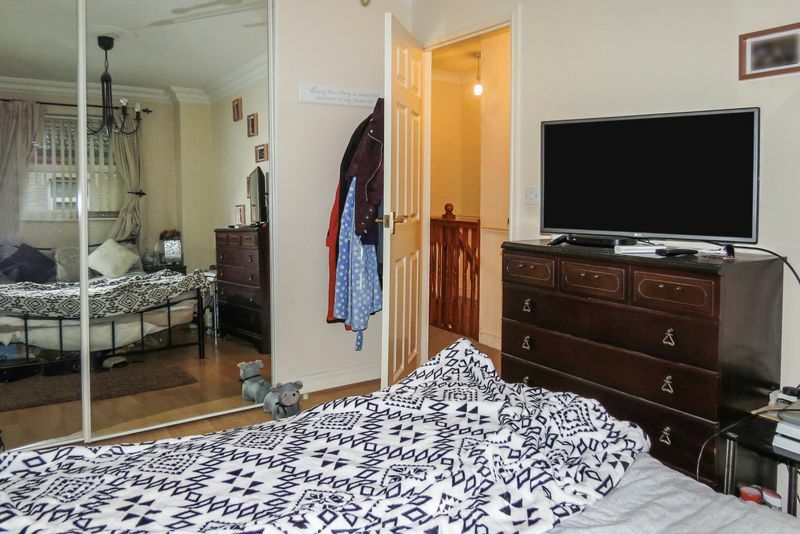 The rental currently payable is £625 PCM, although we understand that notice has been served to the tenant of a rent increase to £675 with effect from January 2019.